He's Loki's older, nastier, vastly more powerful future self. 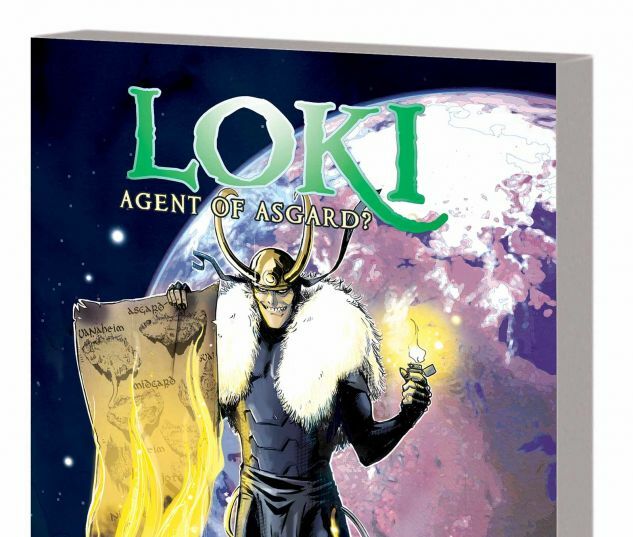 His machinations have cost Loki everything - but who is King Loki? What dread Asgard is he the Agent of? And what evil scheme has he been brewing all this time? Loki began his third life by annihilating the soul of his second - his better, purer self. Now he pays the price. What lie - or truth - will save him now? 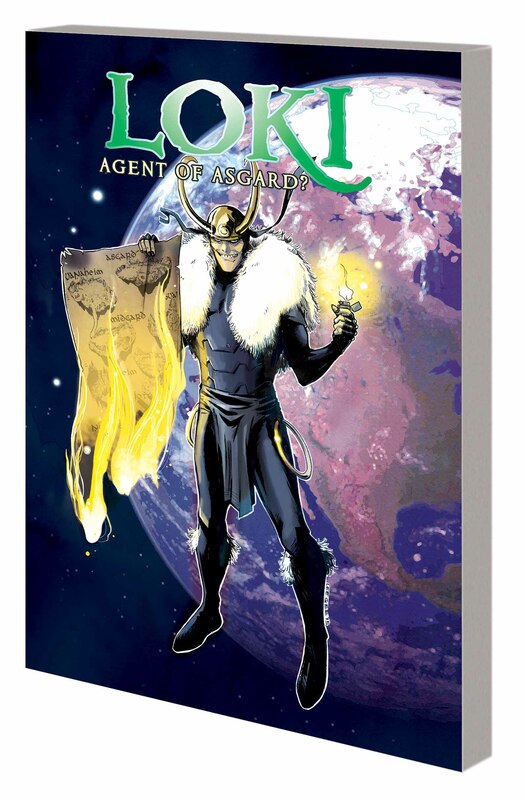 As the Ten Realms face their last hours, ancient enemies march on Asgardia seeking a final vengeance - including King Loki. It's all-out war in the heavens! 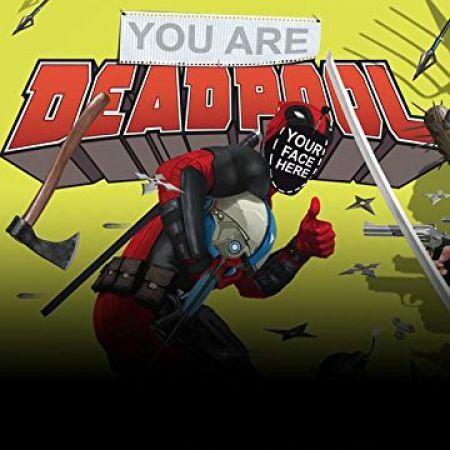 And as the Marvel Universe dies, there's time for one last story: the showdown you've been waiting for! It's Loki versus Loki at the very end of all that is - and only one will take a bow when the curtain falls! 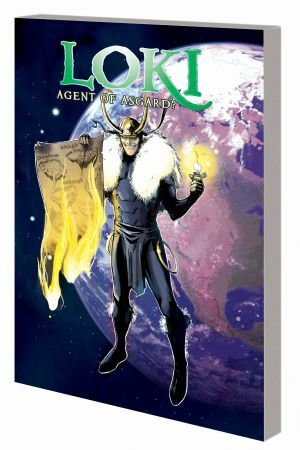 Collecting LOKI: AGENT OF ASGARD #12-17.